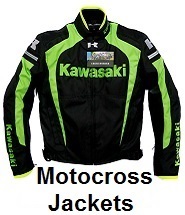 Sale on motocross gear, motocross helmets, jackets, gloves, pants, boots, suits. 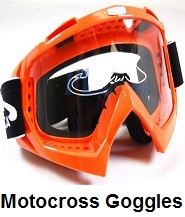 save on motocross gear at Motorcycle Gear Superstore. 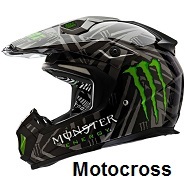 largest selection of motocross helmets, jackets, gloves, pants, boots, suits, at the lowest prices available. Gear up for your next motocross event, motocross helmets, jackets, gloves, pants, boots and racing suits are discounted to move quickly. 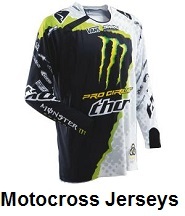 We offer the largest selection of motocross gear at the lowest prices available. 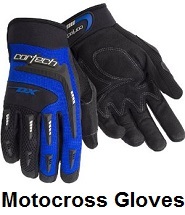 Shop and save on motocross helmets, jackets, gloves, pants, boots and racing suits. 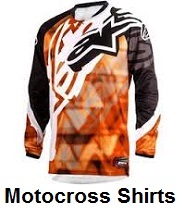 Free shipping on all motocross gear that meets the minimum price guarantee. 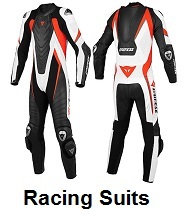 Largest selection of motocross helmets, jackets, gloves, pants, boots and racing suits. 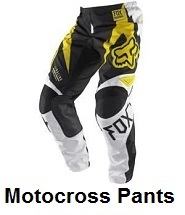 Shop and save on motocross helmets, jackets, gloves, pants, boots and racing suits. When it comes to motocross gear, apparel and clothing, we are the best place to shop. 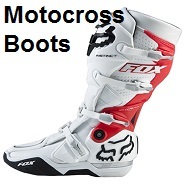 Shop for all the latest styles of motocross helmets, jackets, gloves, pants, boots and racing suits. we are a one stop shop for all your Moto-X riding equipment. How to select the right motocross gear. The main thing you should consider when selecting motocross helmets, jackets, gloves, pants, boots and suits, is the type of riding you will be doing. Competition riders will want to select motocross gear that has armor. 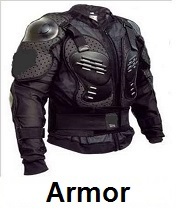 The armor will help protect you in case of a crash. Motocross helmets, should be D.O.T. or Snell rated. Other riding conditions may not need the protection that racers do, so the best thing to do is select all your Moto-X gear, apparel and clothing according to your riding conditions. All our motocross gear come with a 30 day unconditional return policy. Just return any motocross clothing items, within 30 days and we will grant a full refund. Thank you for shopping with us, we appreciate your purchase of motocross gear.